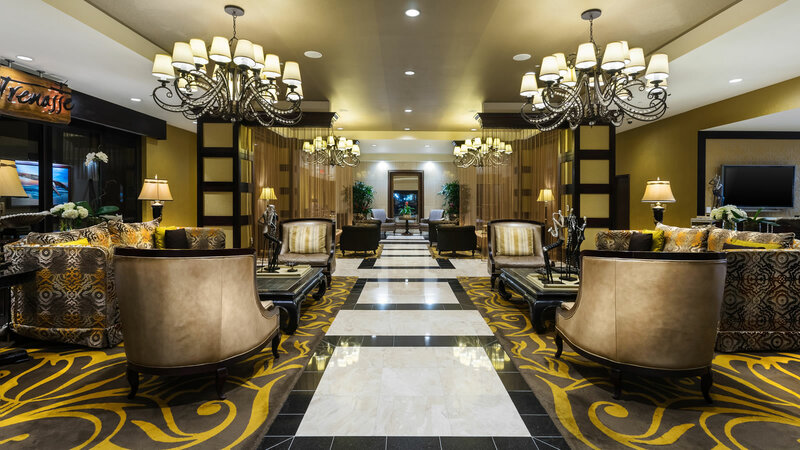 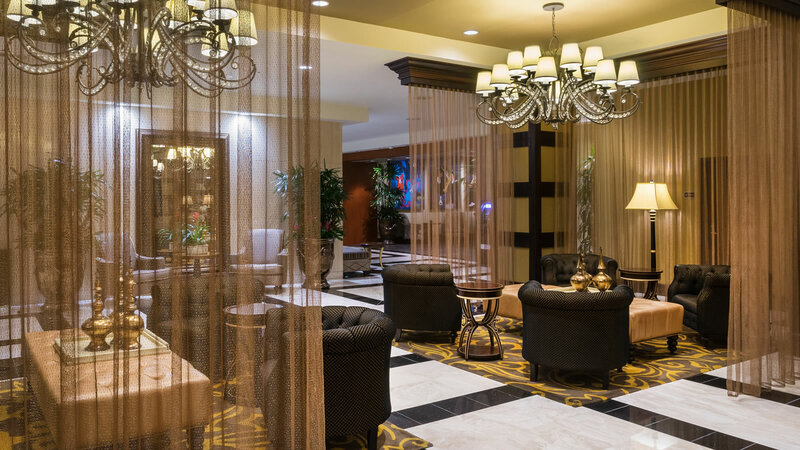 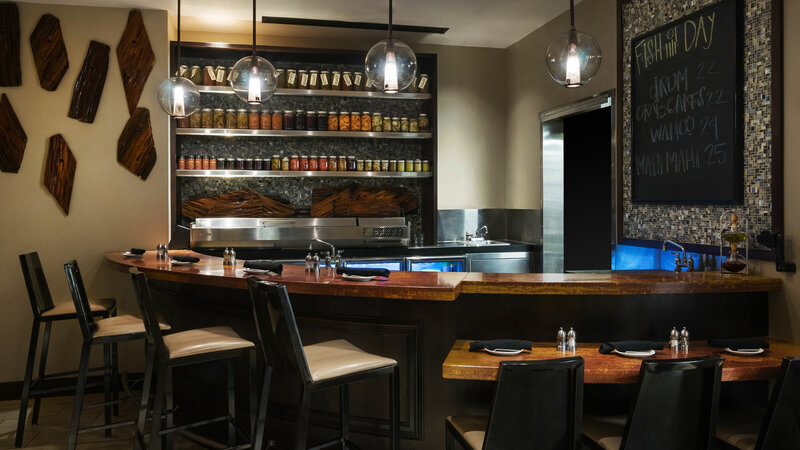 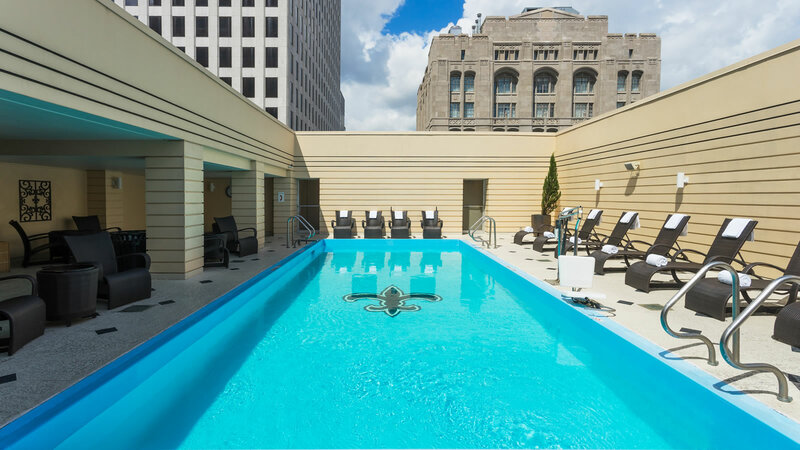 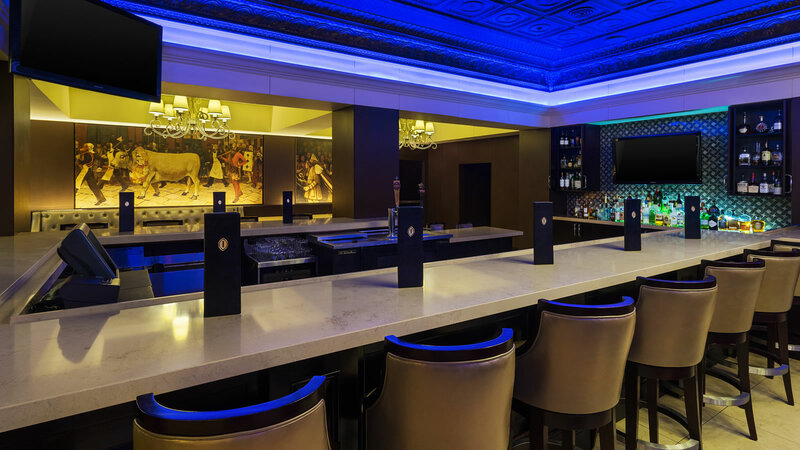 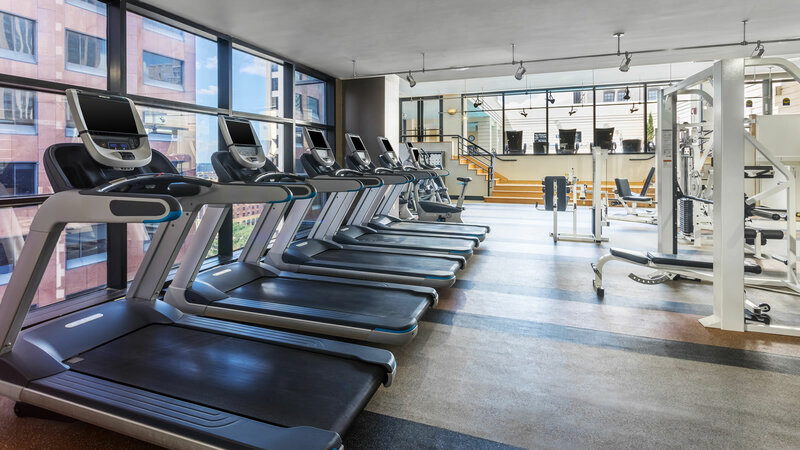 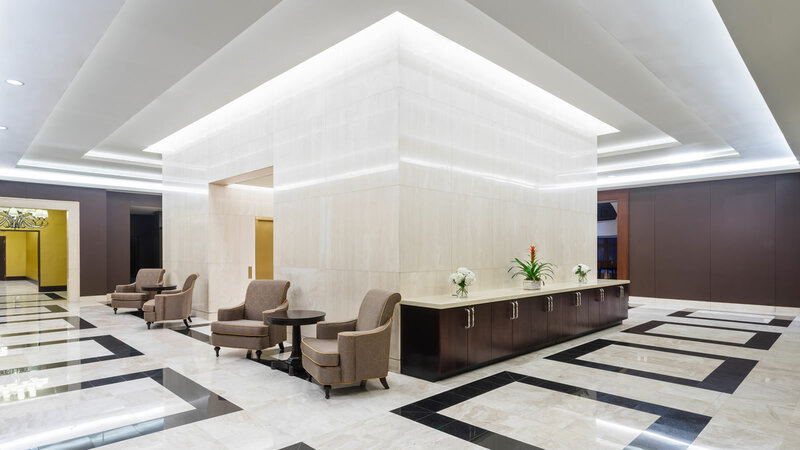 At InterContinental, our location shows you the true colors of New Orleans, and our on-site dining venues let you taste the city's true flavors. 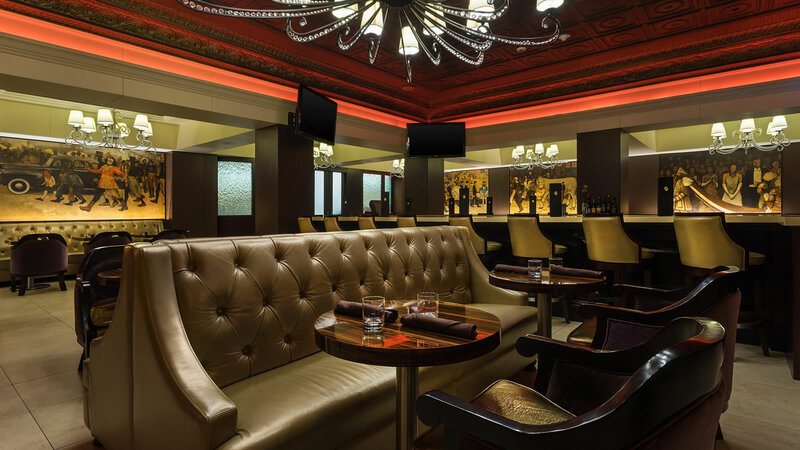 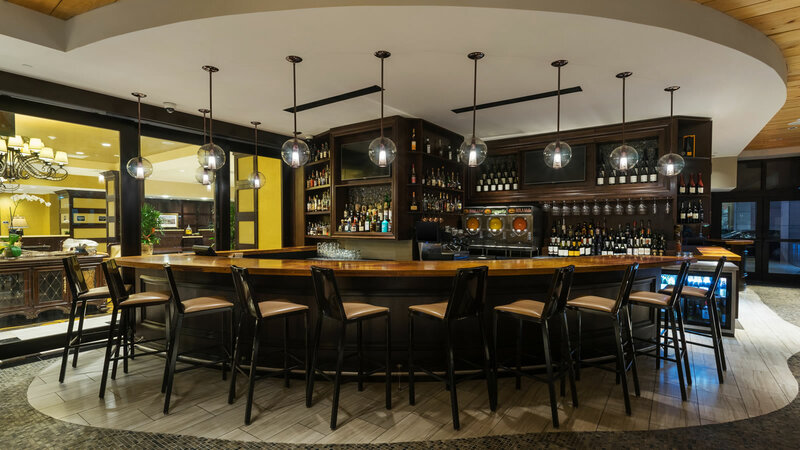 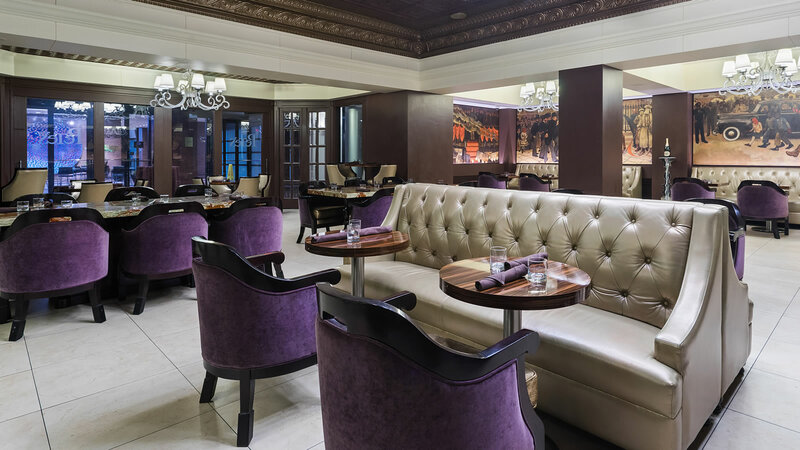 From the character of the pub at Pete’s to the Four-Star ambiance at Trenasse, you’ll love the menu selections right here in our hotel. 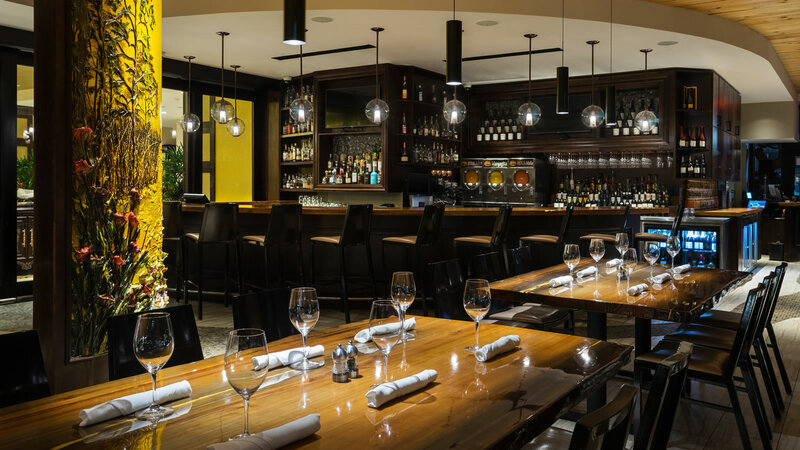 Our on-site restaurants are even a preferred dining destination for family holidays and other special events. 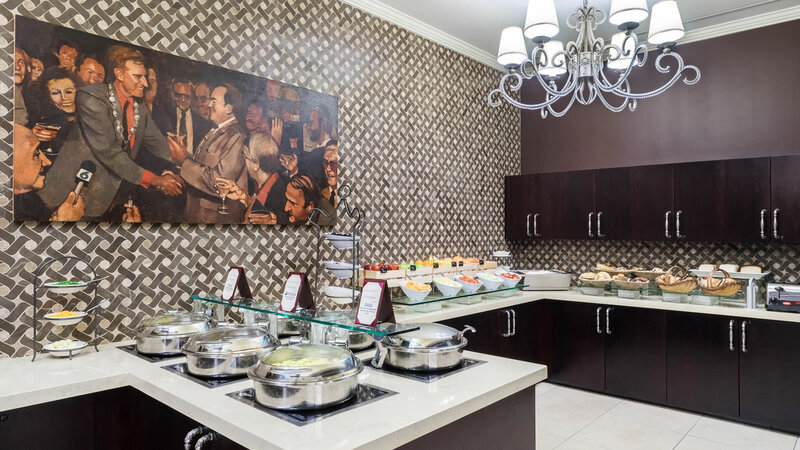 Enjoy a lavish New Orleans breakfast buffet in the morning or small bites and a cocktail as you prepare to end your day in this newly-renovated dining space. 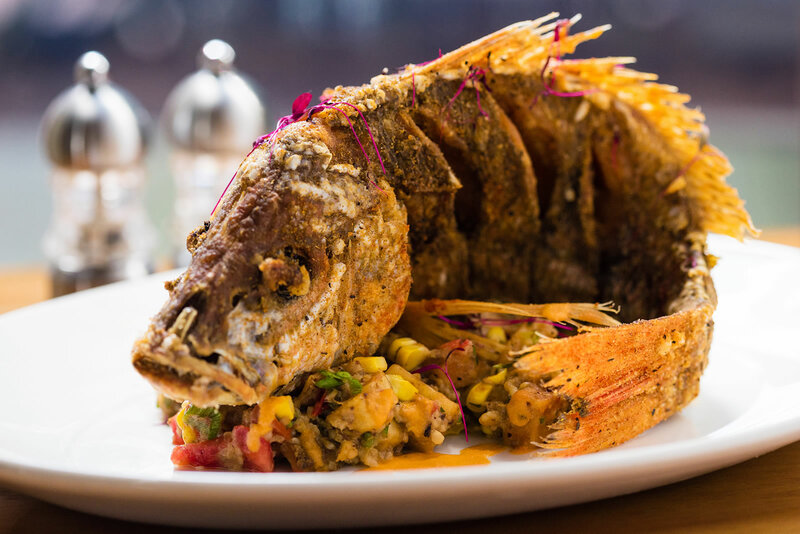 Locally-inspired fresh gulf fish and oyster treats are found at Trenasse. 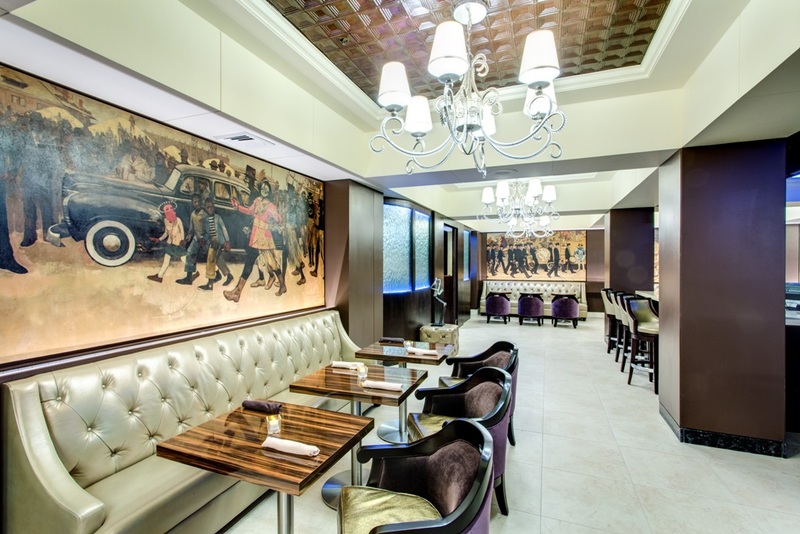 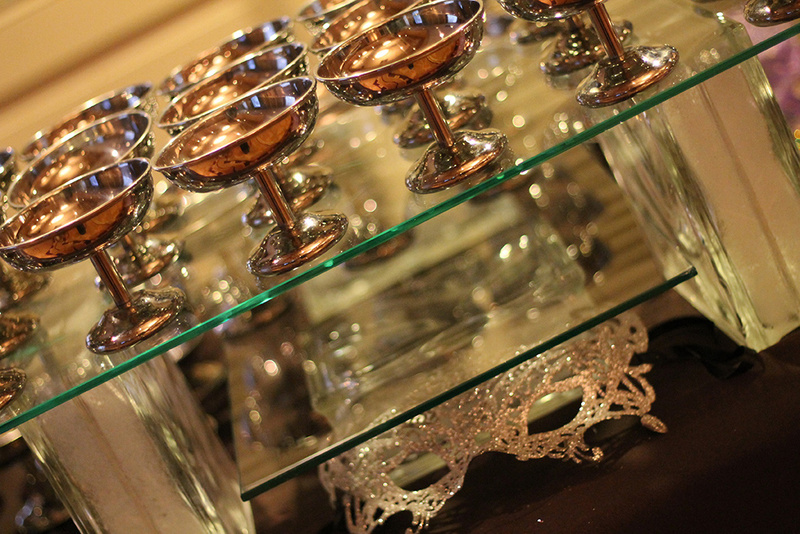 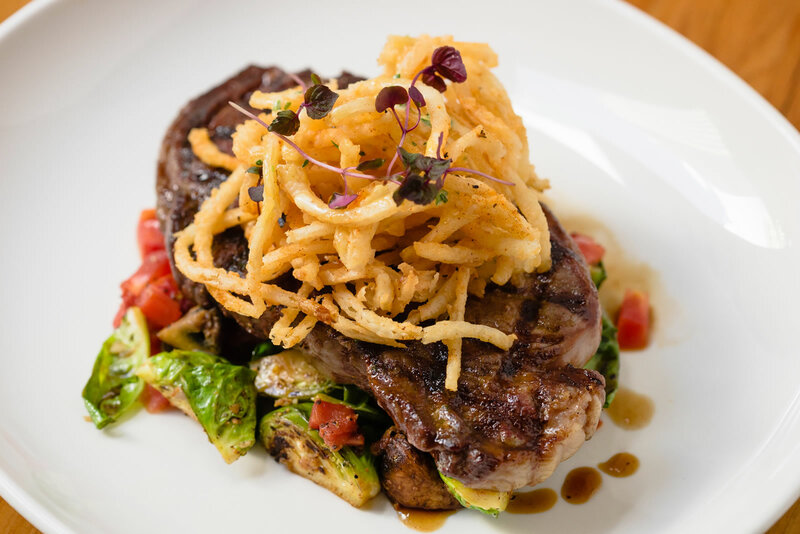 It’s the best of New Orleans heritage with an upscale twist that creates an unforgettable fine dining experience. 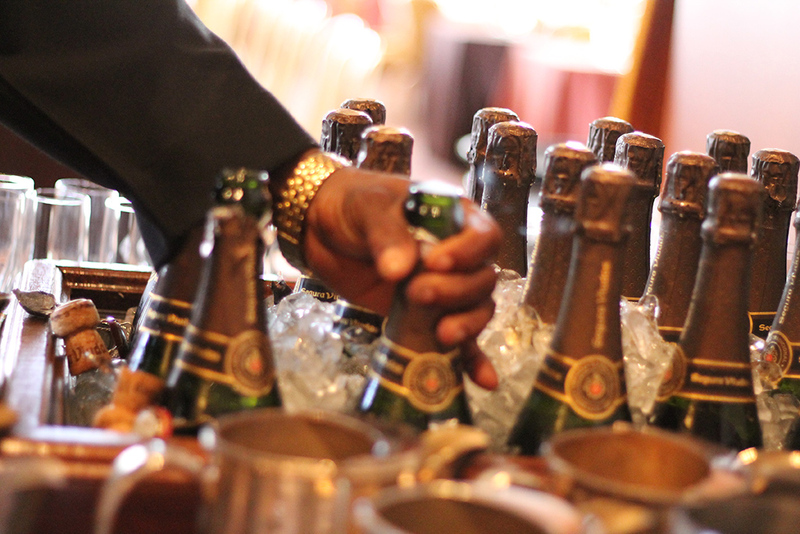 We satisfy the most discriminating of palates 24 hours a day. 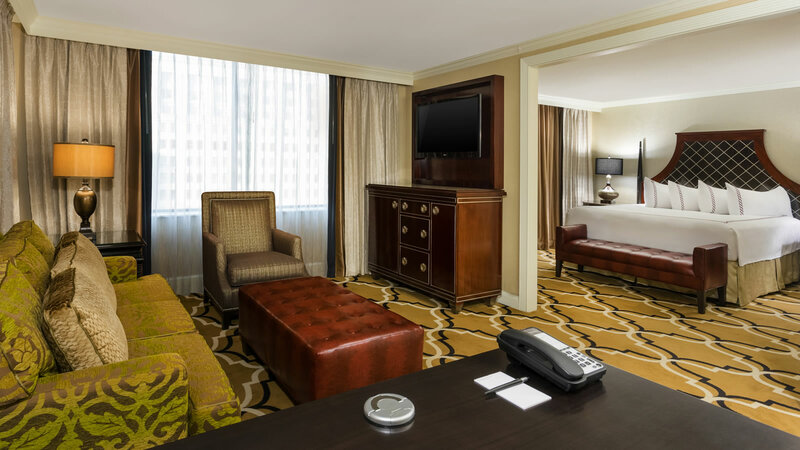 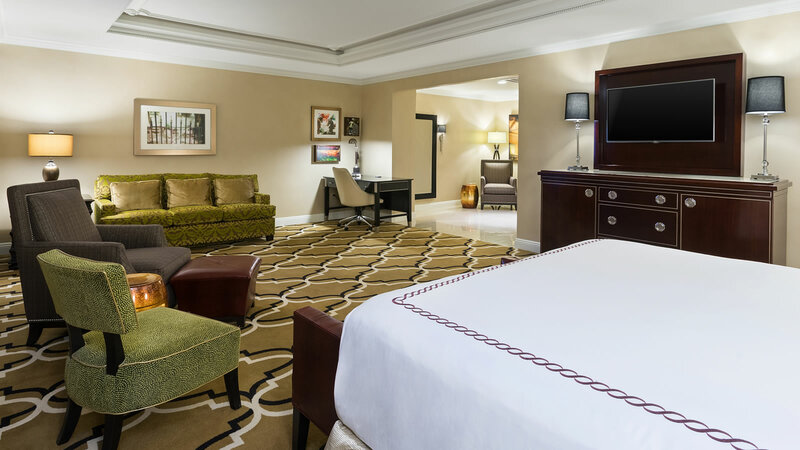 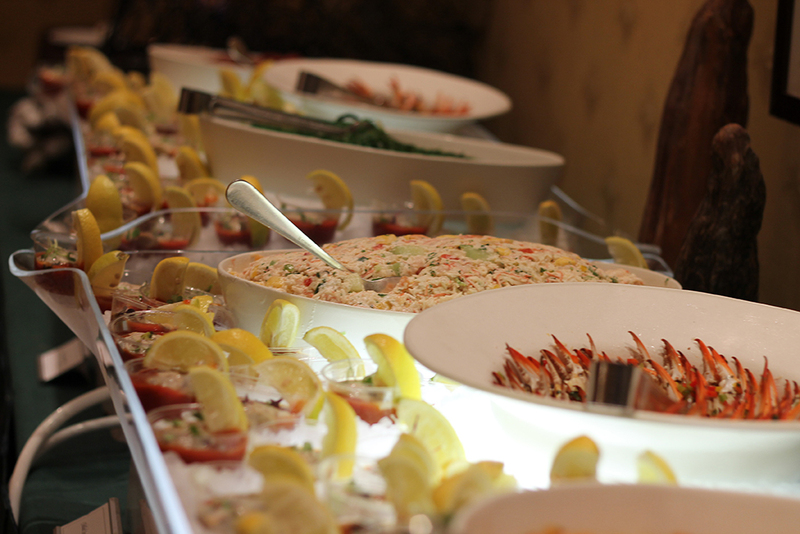 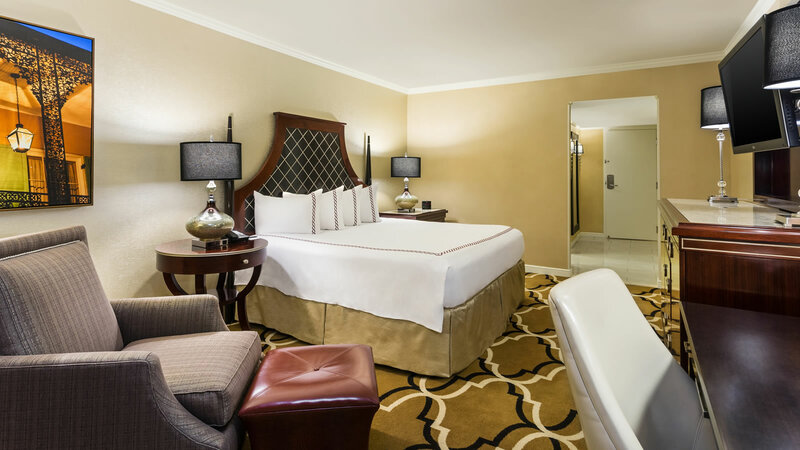 Delicious in-room dining options are available for breakfast, lunch, and dinner. 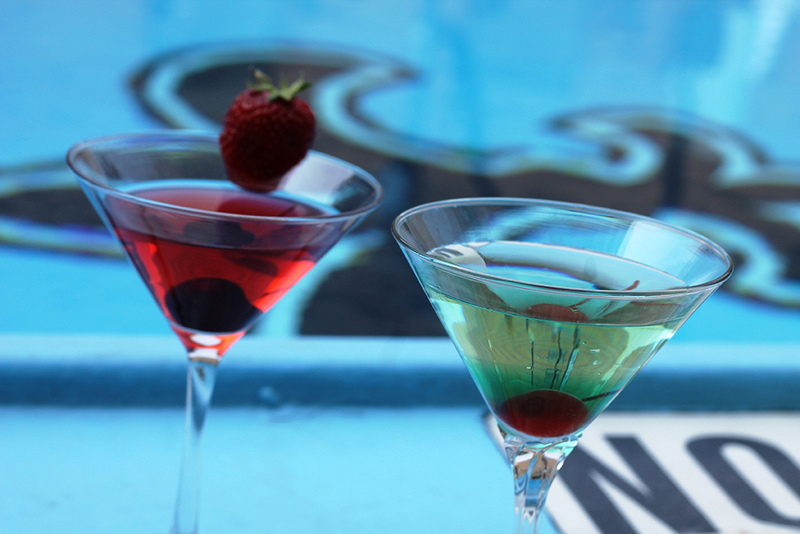 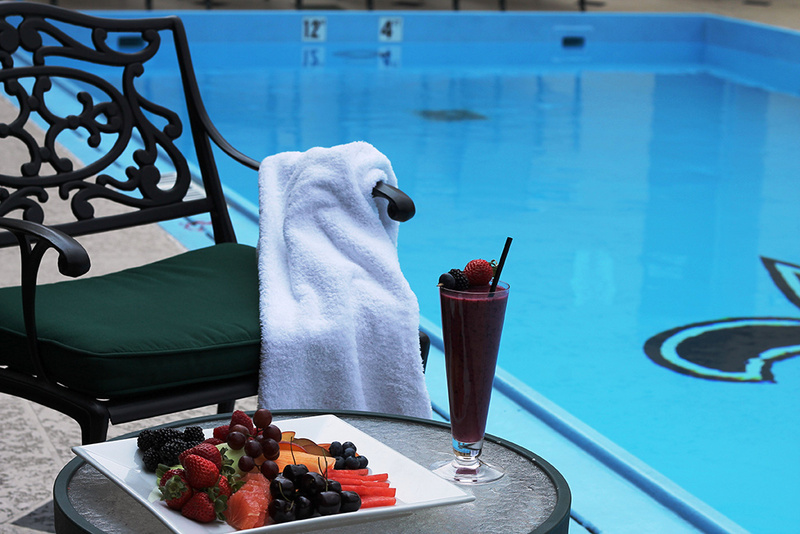 And our poolside menu offers plenty of options to replenish your energy after a swim. 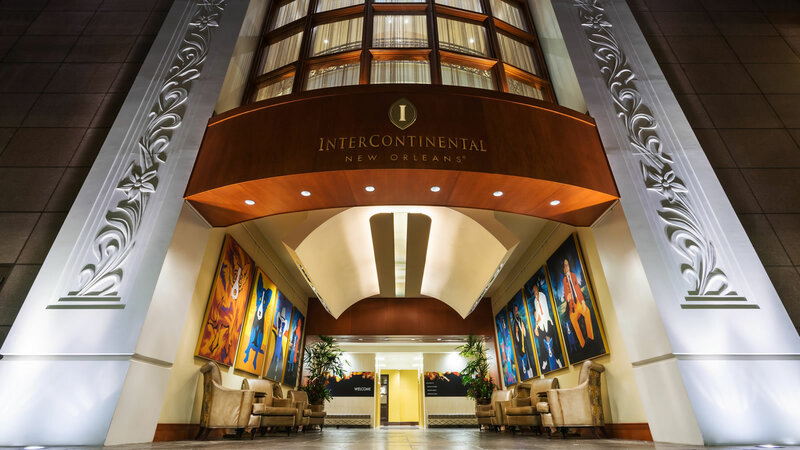 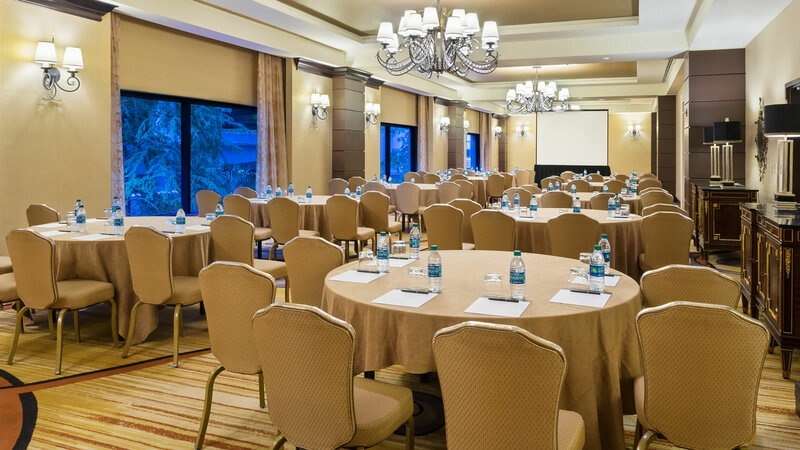 InterContinental New Orleans is a favorite destination for family and friends to gather around the table. 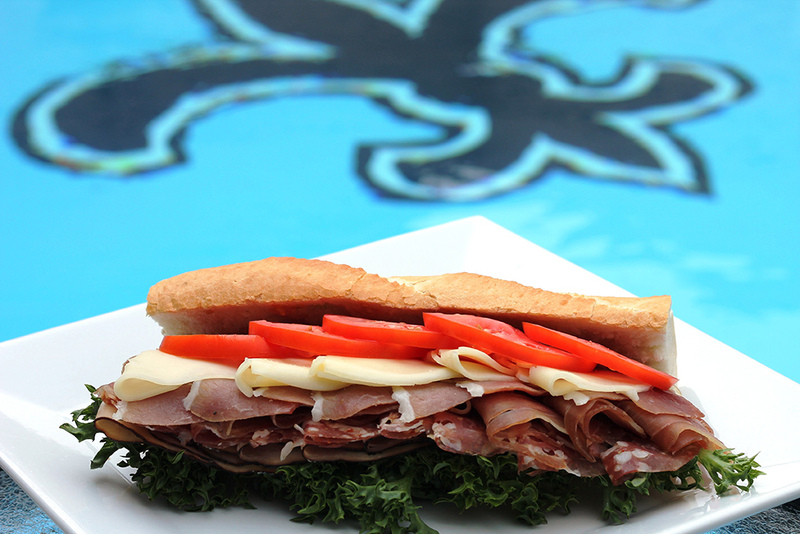 Our varied and flavorful menu selections along with our unique dining environments help to create memorable New Orleans moments for visitors and locals alike.